Nima's Sweetboy* – the polly pocket of love it appears to be. Warped voices, slow tempos, and occult synths – all defining characteristics of the relatively recent "witch house" movement where artists like Salem and oOoOO have gained reputations as pioneers of the genre. The term was coined in 2009, first as a joke, and then later as one of the only ways to describe a fusion of shoegaze, noise, house, drone, and beats that evoked within listeners haunting superstitions or tinges of mystery. I wouldn't be surprised if California-based experimental artist Nima, too, was grouped within this class of music. 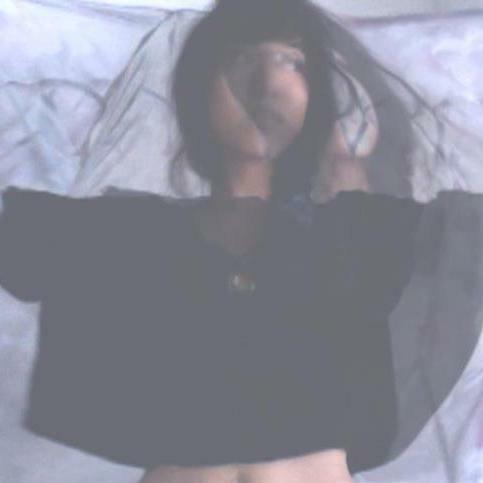 However, while Nima's bedroom recordings possess some of the simplest elements of witch house, the overall feeling is far from it. Witch house often gives us the spooks, but Nima's homemade tracks are so dreamy and pure it's hard to think of anything negative. 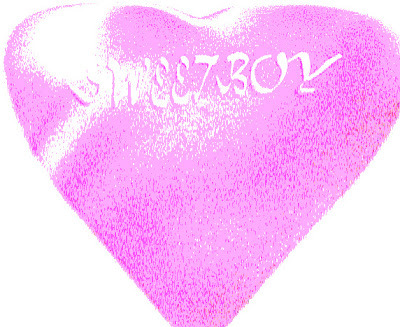 Nima aka Kristine Lirio released Sweetboy* a collection of 2011-2013 recordings early this month. Appropriately tagged "love" on bandcamp, the eight songs spur thoughts of the different stages and forms love can take on. The exposition of love: beginnings, expectations, honeymoon phases, are felt in "The Build," a track that itself builds love inside of listeners through careful layering. And then there's first song "Sweetboy," which is the moment we meet the focal point of the album. Later we feel ourselves falling for Nima's sweetboy in "3D," a beautiful keyboard-synth combo about love's invicibility. And then lose ourselves to him completely in "Lover's Loop," as unearthly vocals and a steady heart beat floats on top of the euphoric background symphony. Unearthly indeed; there are many instances we're inclined to question Nima's humanhood. It would make much more sense if she was an angel or a fairy or some type of magical being. While love is blissful, it is also really complicated. Luckily even love's anxieties are represented in tracks like "Boy ❤," where Nima asks, "Boy, why don't you give me some of your time?" This question morphs into a pretty harmony revealing other insecurities. But as one might expect, she reaches somewhat of a breaking point with her sweetboy in "Coimbra." Within a spacious rift of thundering noises, the two must figure out how to stay together. Call me an optimist but this collection gives me hope that they will. Download Nima's Sweetboy* on bandcamp.